UK Rapper Krept records his brothers MEGA surprise! British rapper “Krept” known from rap duo “Krept & Conan” had a very merry Christmas with family & friends. 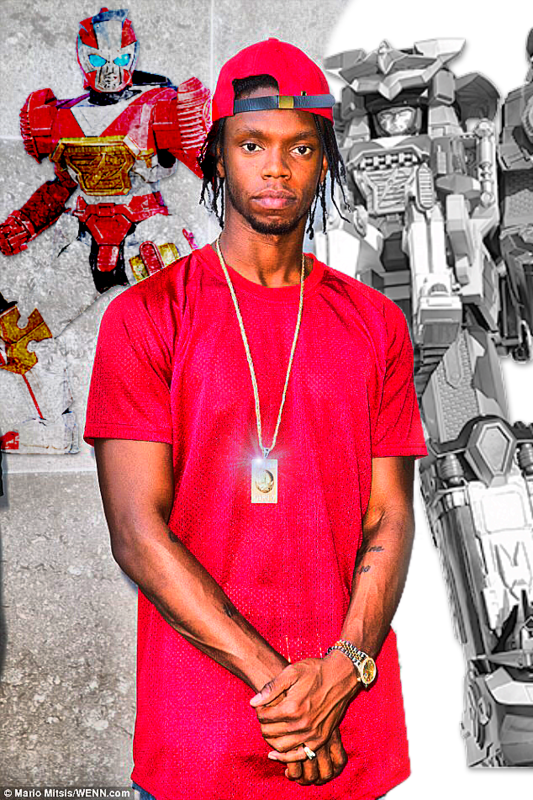 Krept Snapchated there Christmas celebrations, what caught our eye was his brothers reaction when he recieved a “Power Rangers Ninja Steel” Megazord toy. “He held it up like it’s a trophy” 🏆 was the caption as his younger brother couldn’t believe his eyes as he got the toy he wanted!